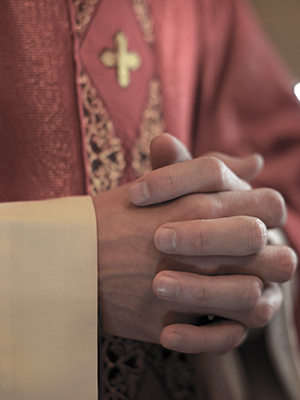 In 2002, the Diocese of Brooklyn reportedly turned over a list of alleged-sexual-abusers to prosecutors. Specifically, Brian Keller was accused of molesting minors in the 1980s. Father Keller’s name was reportedly turned over to the Queens District Attorney after the Diocese had allegedly received complaints about Keller from former parishioners. Keller was placed on adminstrative leave in 2002 and removed from ministry in 2011.